When youth come to salvation through your church’s ministry, Alive in Christ is the introduction guide you’ll want to put in their hands. Be prepared with plenty at your outreaches, weekly church services, and small groups. The text is thoroughly biblical and answers the questions teens most often ask. Most importantly, it points teens into the Bible for more discovery and exploration into the adventure they have begun. 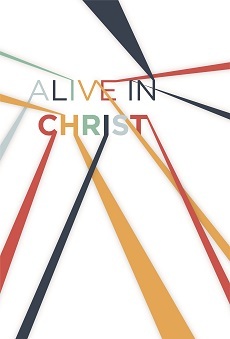 Alive in Christ includes questions and space for answers and thoroughly guides students into a discipleship foundation.